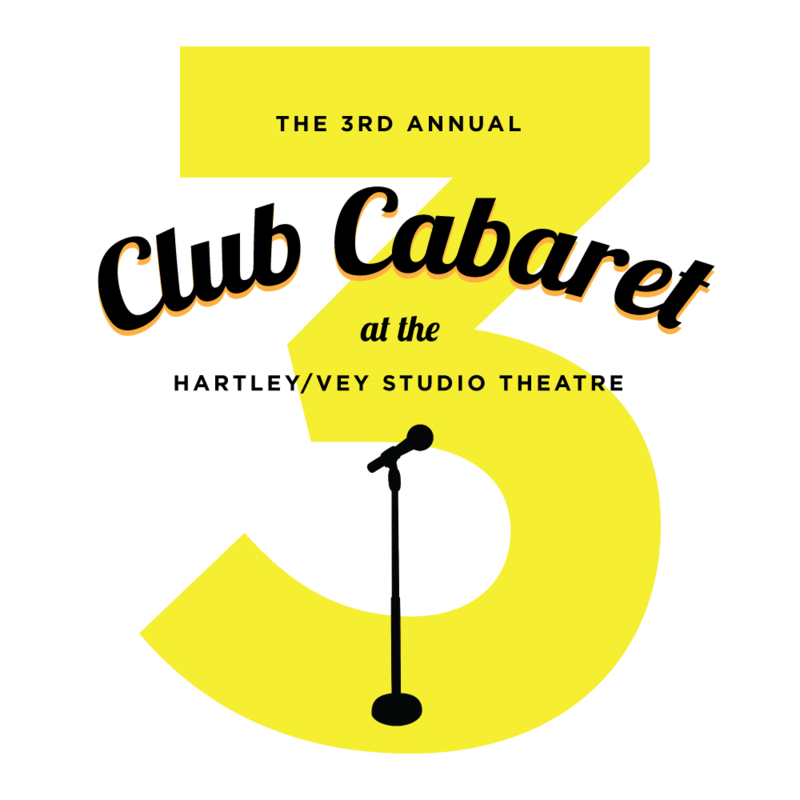 The 3rd Annual Club Caberet at the Hartley/Vey will be performed in the Hartley/Vey Studio Theatre at Manship Theatre Saturday, March 30th at 2:00 pm and 6:00 pm. Fifteen young performers, ranging from 10 to 17 years of age, will perform the best of Broadway in a Cabaret setting. Musical selections featured will spotlight both classic (Carousel, Fiddler on the Roof, and Gypsy) and contemporary (Chess, Wicked, and Come From Away) shows. Come and support these young performers as they "sing their heart out" just for you! Entrance to the Hartley/Vey Theatre is located on North Blvd.